BigTime Literacy: Slice of Life: I'll be your sub today. Today our music teacher was out sick so my principal asked me to cover first grade music class. 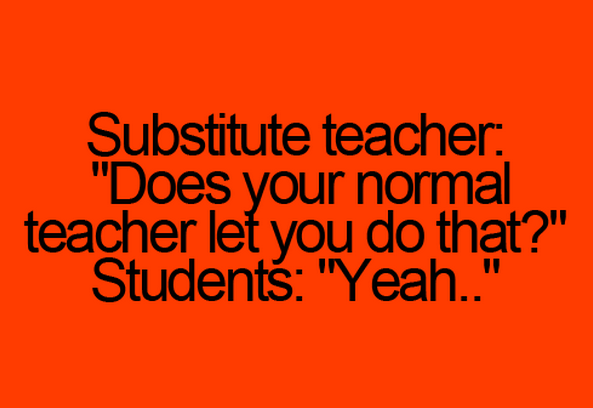 Me - a substitute....in music? For first grade? The kids all sang in and did the clapping and had fun. 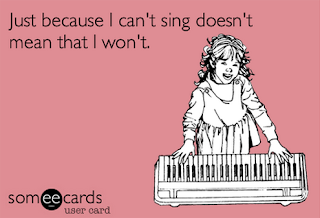 Our music teacher is pretty amazing, so they knew all these little movements to the song, too. Devynn: Ms. Brezek - my mom called the *real* Santa. 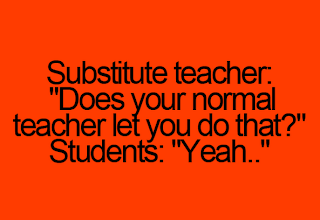 Her: No, she did, Ms. Brezek. Me: I can't believe that. Her: <really convincing, now> No, she did, I swear! <Changes subject.> Can we listen to Rockin' around the Christmas tree, next? To be that young - to believe in the magic and spirit of Christmas...so awesome. I don't have kids yet, so I guess it's cool to be a primary teacher to see the wonder and excitement in their eyes during this season...so unlike anything I've ever experienced in my 10 years of teaching. Anyways, that's just a small glimpse into my life for Slice of Life. 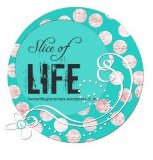 If you're a writer, please link up with Two Writing Teachers each Tuesday for the Slice of Life! Hope you're cozy at home getting into the Christmas spirit - maybe trimming the tree or writing cards. I just got my first one from my Aunt Chris and Uncle Bob today - I love getting Christmas cards! PS - Sidenote: I'm loving all the Elf on the Shelf shenanigans I've seen around school and in my facebook feed! My cousin posted this though, an alternative to that tradition and I LOVE it. 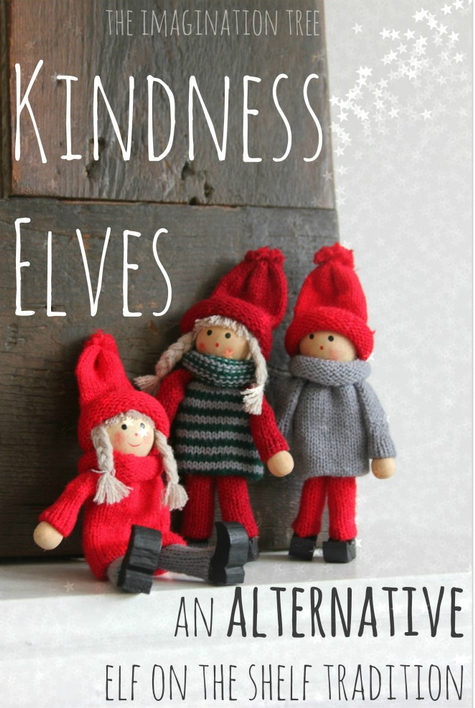 Check out the "Kindness Elves," they're adorbs! The little ones are so much fun - especially at this time of year. Brave you, and bravo for making it through music. But, being a middle school teacher (which I am) prepares you for just about anything! I taught 1st, 2nd, 3rd, and 4th grade for 12 yrs. Love their innocence! This is my first year teaching middle school, but I love them just as much, maybe b/c I've always been a 13yo girl at heart :-) Great story!